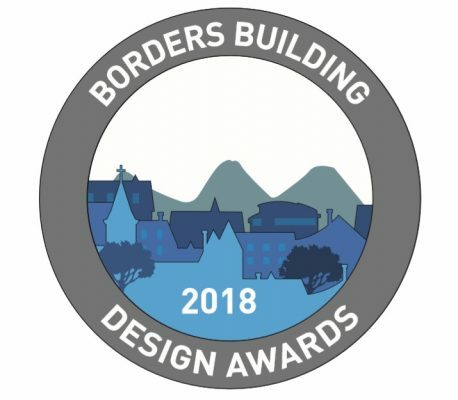 The search is on again for the best designed new buildings in the Borders, with the launch of the Borders Building Design Awards 2018. The awards intend to promote good building design in the Borders and to strengthen links between builders, architects, Council plannes and other professionals in the industry. This building is designed in a similar architecture style to Meadowbank Stadium in Edinburgh. The raw shuttering of the concrete, the powerful angular forms and the focus on cantilever and buttresses in tension are dominant. The building was controversially listed by Historic Scotland in late 2006. One of the buildings shortlisted in the 2006 BBC television series Restoration Village.